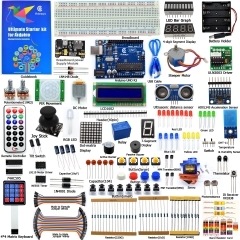 This is a Ultimate Starter Leaning Kit for Arduino MEGA 2560 ,this kit contains more than 50 kinds of different electronic components, more than 180 components are included. 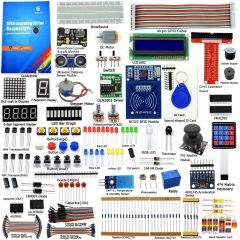 With this kit, we will take you from knowing to utilizing, you are able to do more experiment, get your more idea into real action without the restriction of hardware and software, and we have carefully prepared a guidebook (120 pages PDF) and supporting experimental code routine for you, including a total of 33 experiments. 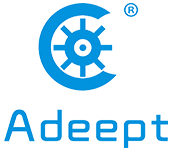 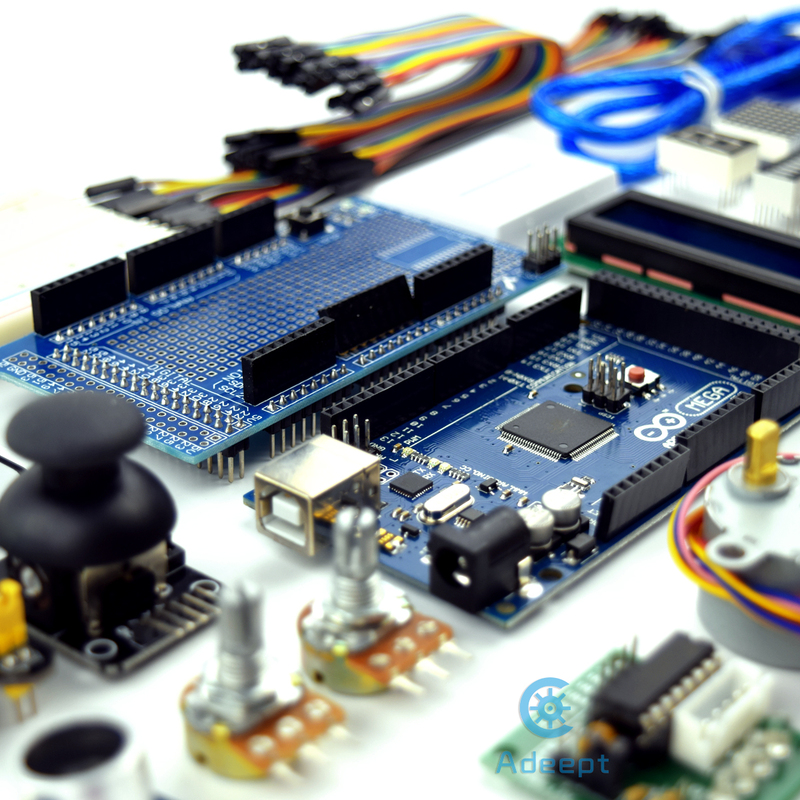 We believe that with this hardware + software support, you will be able to become expert programmer(developer) very soon. 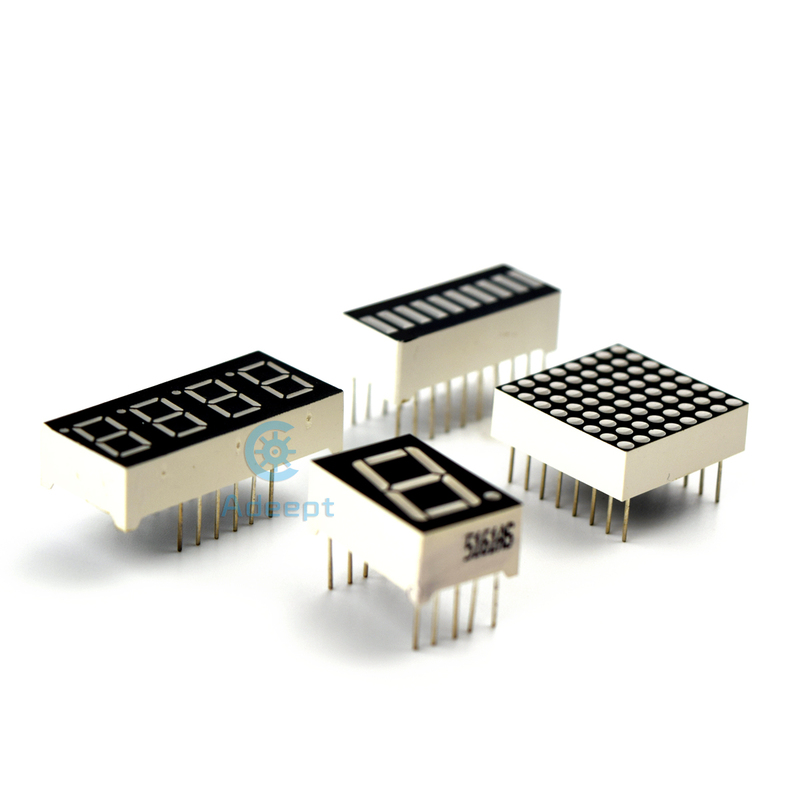 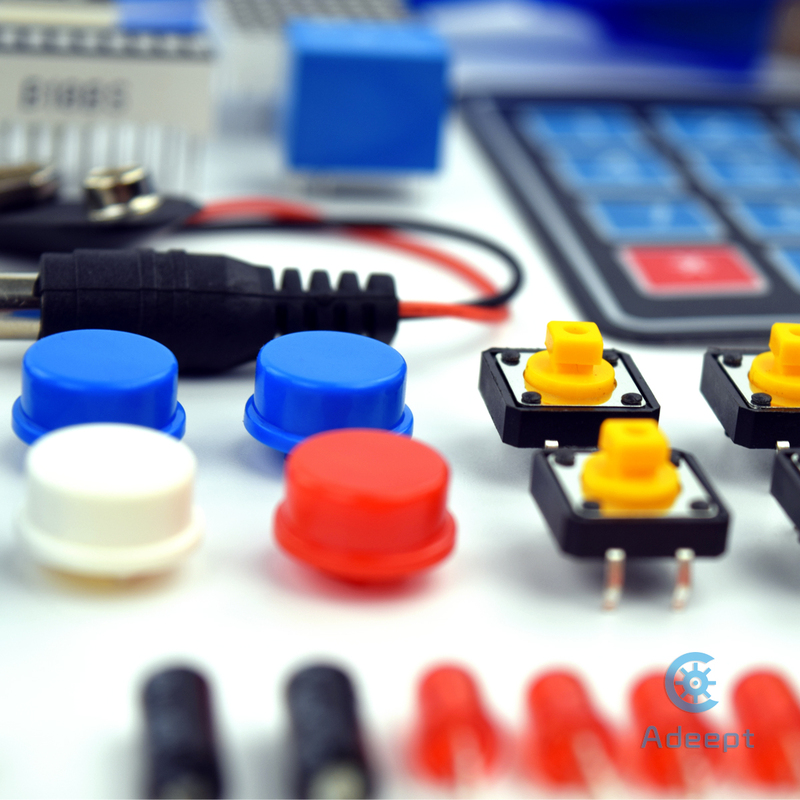 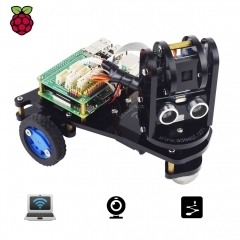 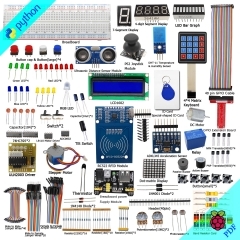 Do not wast your time, just get this kit, and start your project right away! 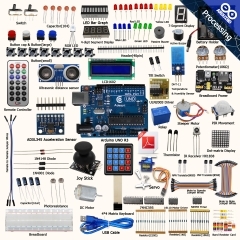 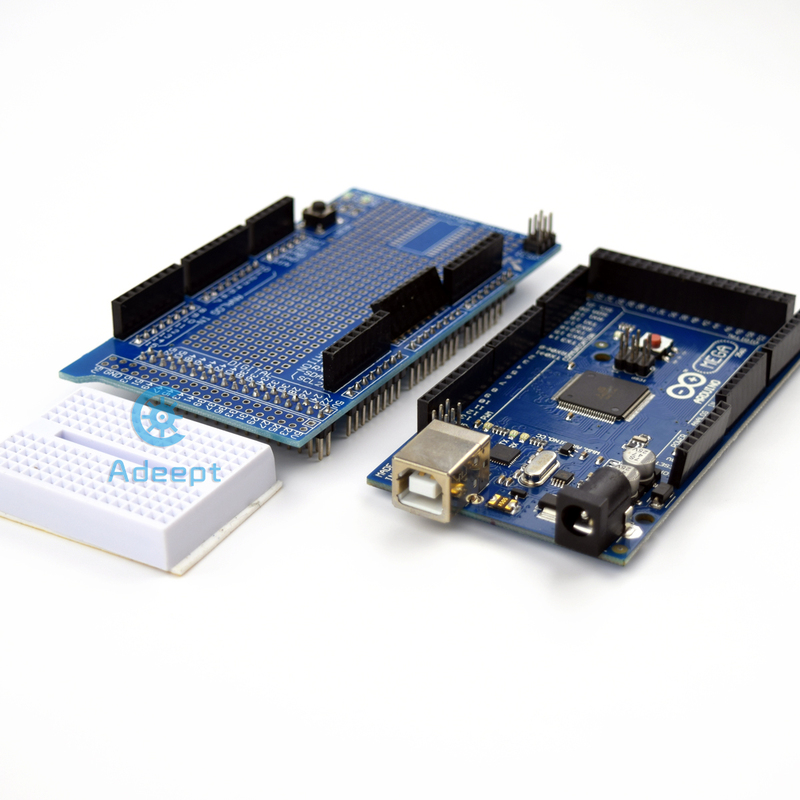 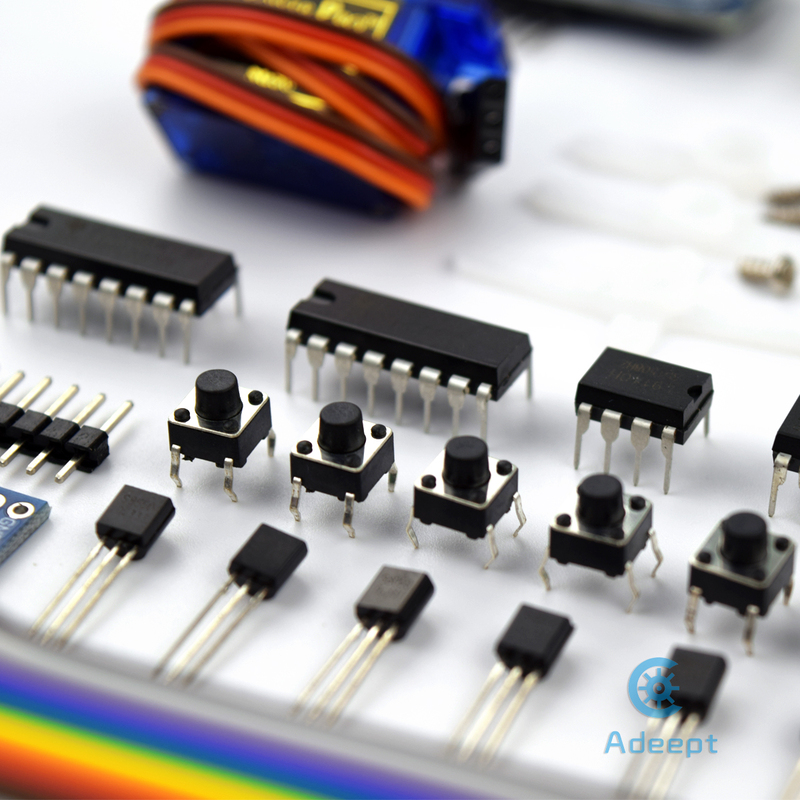 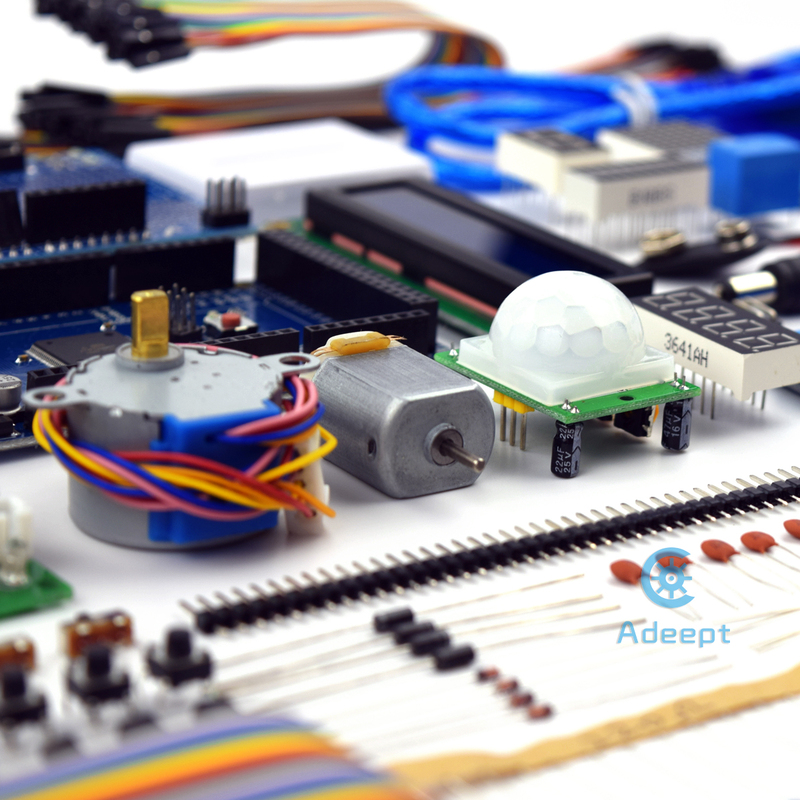 A very comprehensive starter kit including all you need to learn Arduino. 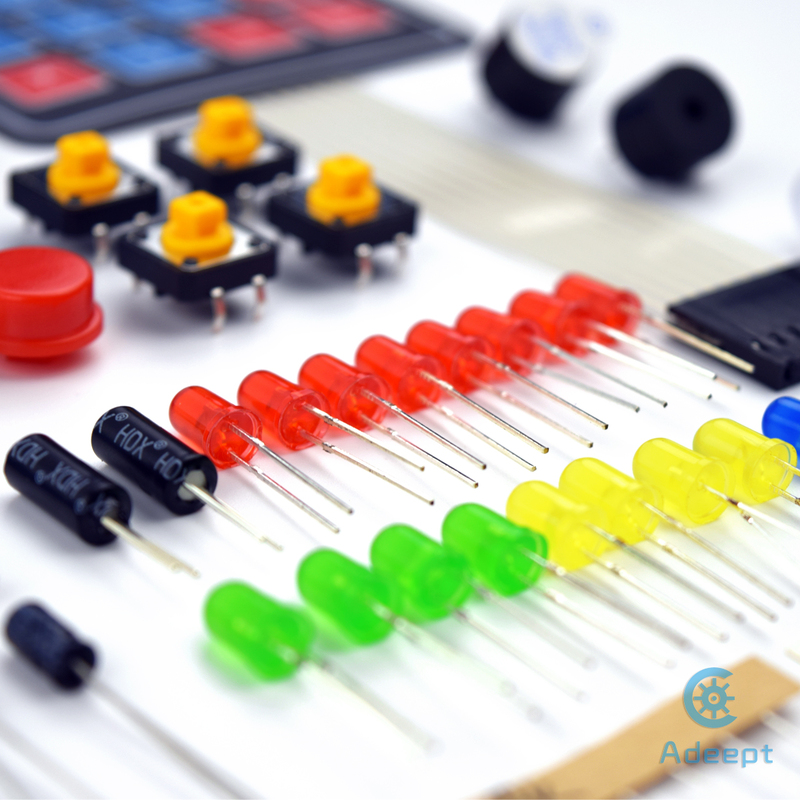 If you ask for prepared lessons, you get files which explain the components in an easy way. 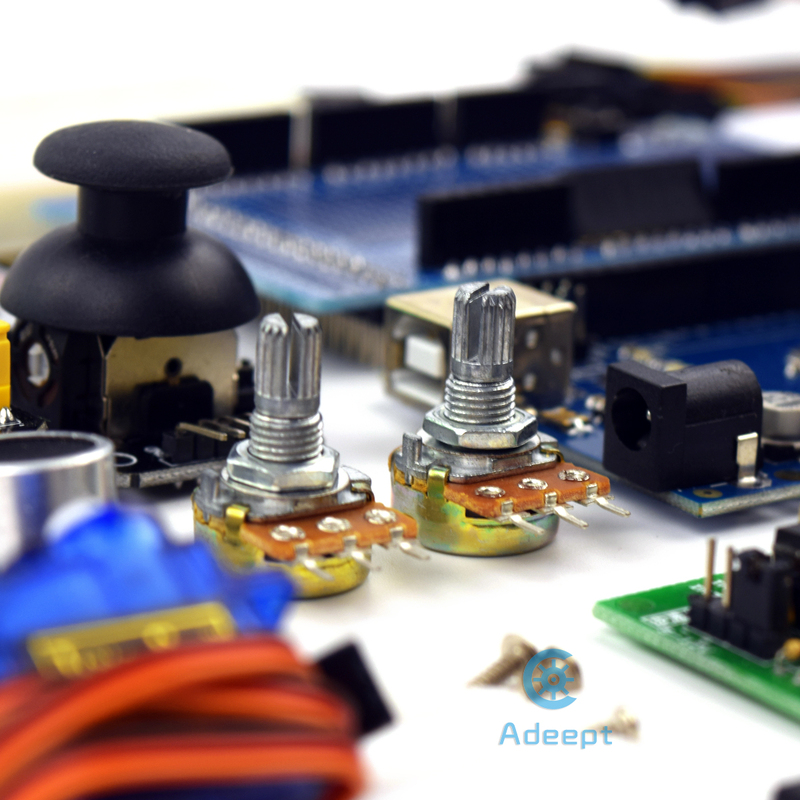 None of my components was damaged as they arrived. 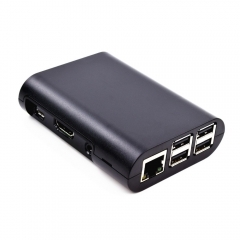 Definitely worth its money.